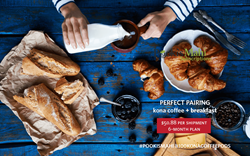 Les Magsalay-Zeller’s Pooki’s Mahi offers Kona coffee pods on Top 25 Internet Retailer Marketplace; repeat customers or subscribers have opportunities to pay less than retail prices. Pooki’s Mahi is very selective of which marketplace to launch products because Pooki’s Mahi’s top 1% resellers carried the load for the entire B2B2C channel. Marketplaces are measured on performance and how well the platform supports the vendor. 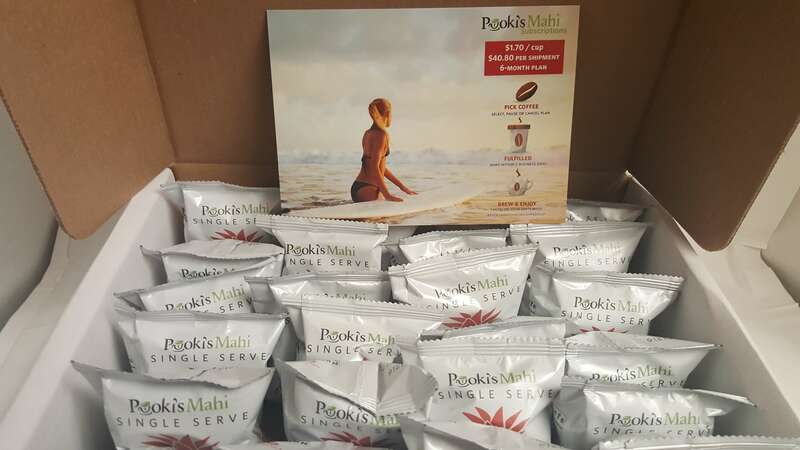 Silicon Valley startup Pooki’s Mahi of high quality 100% Kona coffee pods announced it will offer its popular Hawaiian coffee single serves on a Top 25 marketplace platform; Pooki’s Mahi looks to leverage the marketplace to expand existing customer base and brand. Pooki’s Mahi was approved to be on the marketplace platform in 2015. Pooki’s Mahi’s Kona coffee pods were not made available to on the marketplace platform. Product development team completed infrastructure integrations between Pooki’s Mahi’s online store, fulfillment centers and several core tools like customer relationship management system, business intelligence, transportation partner(s), inventory management and forecasting. Pooki’s Mahi is a new brand of 100% Kona coffee pods focusing on high quality, artisanal roasting for freshness and supply chain excellence. Pooki’s Mahi’s products are sold online. Customers purchasing Pooki’s Mahi’s 100% Kona coffee pods receive freshly roasted Kona coffee and cup manufactured in a sustainable 99% mesh cup that is individually wrapped. The Kona coffee beans used are harvested from Kona, Big Island and roasted in Honolulu, Oahu both islands in Hawaii. Jet customers are looking for high quality Kona coffee pods sold at market pricing. Consistent pricing to Pooki’s Mahi’s 100% Kona coffee pods. Save more on Pooki’s Mahi’s Kona coffee pods by opting into a subscription plan. Access to Pooki’s Mahi’s limited release flavored Kona coffee pods due to seasonality. First to access a subset of Pooki’s Mahi’s new products like high quality tea pods. Inventory controls to ensure freshness of the Kona coffee pods and Hawaiian coffee single serves. The San Francisco Bay Area startup Founder/CEO continues, “Pooki’s Mahi is very selective of which marketplace to launch products because Pooki’s Mahi’s top 1% resellers carried the load for the entire B2B2C channel. 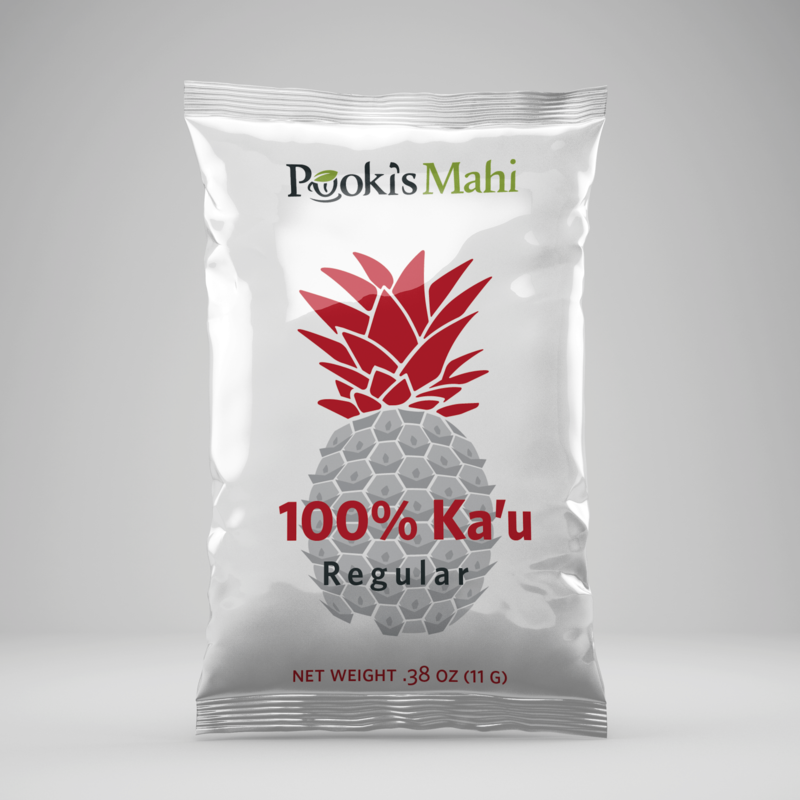 Over 1000 unqualified resellers sold Pooki’s Mahi’s prized 100% Kona coffee pods below the approved price of $47.99 (like $4.00) leading to poor customer experiences. Pooki’s Mahi’s repeat customer base know that Pooki’s Mahi is focused on delivering high quality 100% Kona coffee pods with two to three day shipping consistently. Pooki’s Mahi has specific new product introduction and go-to-market requirements to launch in any marketplace or channel." For use in single serve coffee makers' brewing system. Pooki's Mahi, The PMO Practice, and Matcha Matcha Man are trademarks of Pooki's Mahi. Pooki’s Mahi is a Silicon Valley-based custom promotional products manufacturer, private label distributor and etailer offering award-winning 100% Kona coffee pods, 100% Hawaiian single serve and 100% Kona coffee pods at wholesale and bulk prices. Since its online launch in 2013, Pooki’s Mahi products have been a favorite of customers, charities, celebrities and athletes and have been featured at red carpet events including Celebrity Gift Suites and Celebrity Poker tournaments. The products have been endorsed by many celebrities and athletes and seen on several television shows. Pooki’s Mahi’s mission is to revolutionize the supply chain ecosystem in bringing the highest quality Kona coffees into the market in a sustainable format. Hawaiian coffees are harvested/roasted in Hawaii, cup manufactured in US and distributed to the several fulfillment centers in the US. 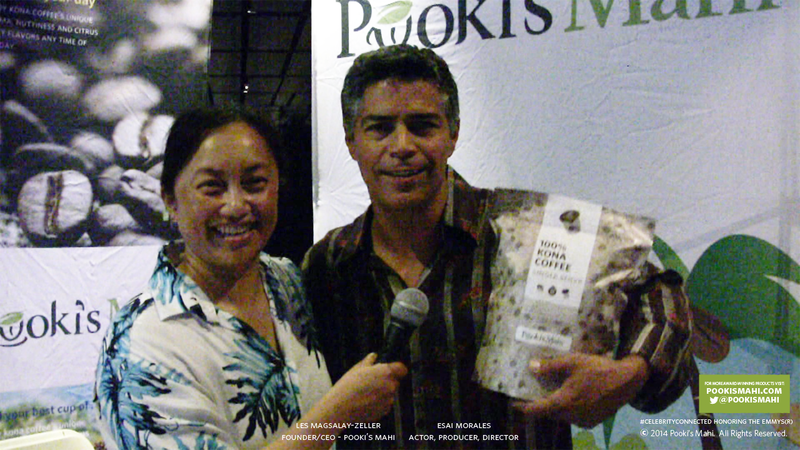 For more information on Pooki’s Mahi selection of 100% Kona coffee pods subscriptions visit http://www.pookismahi.com. To keep up with Pooki’s Mahi news and access special offers, join our email list and follow us on Facebook and Twitter (@pookismahi). Pooki’s Mahi has a zero tolerance stop cyber-bullying policy.